End your tour at your hotel, or at a restaurant, for example - you decide! 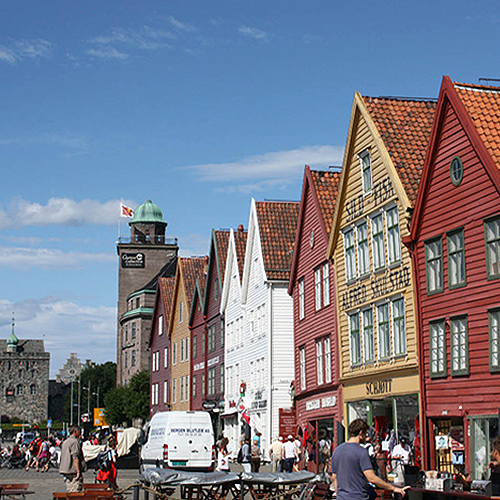 Trondheim is the third largest city in Norway, a city of students, technology, culture, cycling and food. 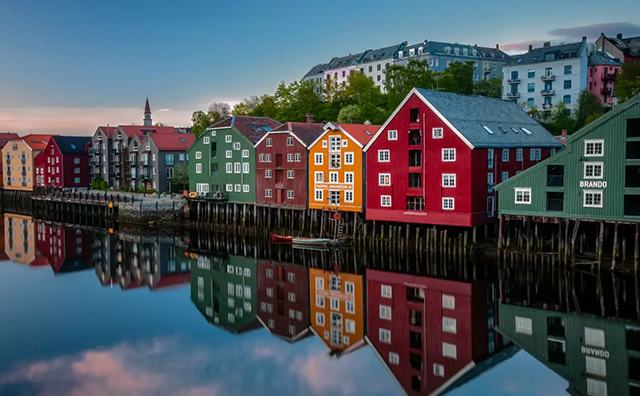 The 30,000 students, many of whom attend the Norwegian University of Science and Technology, leave their mark on the city and contribute to a high level of innovation and a vibrant cultural life. 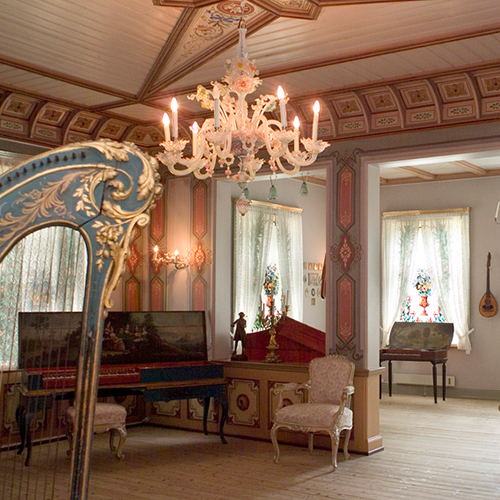 Ringve Museum is a specialized museum dedicated to music and musical instruments. 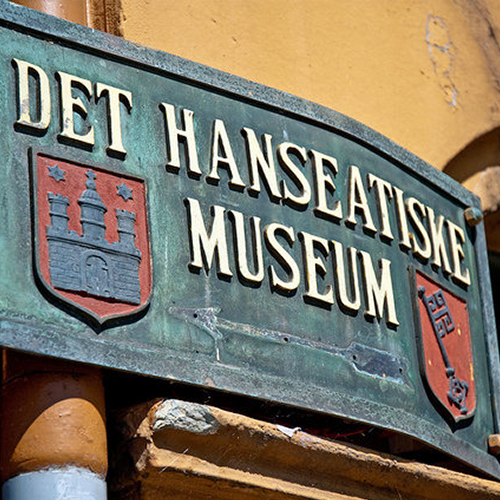 During the Summer season all visitors are invited to a guided tour that includes demonstrations of historical instruments from the music history. 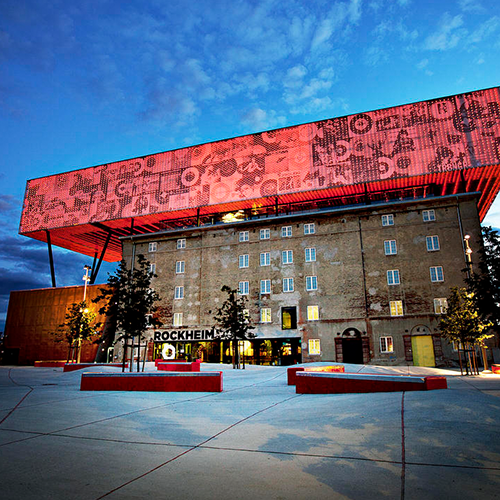 Rockheim is a national museum of popular music, which has experienced a wealth of visitors since the museum’s opening in 2010. Make sure to visit The Time Tunnel, a journey through modern Norwegian musical and cultural history. 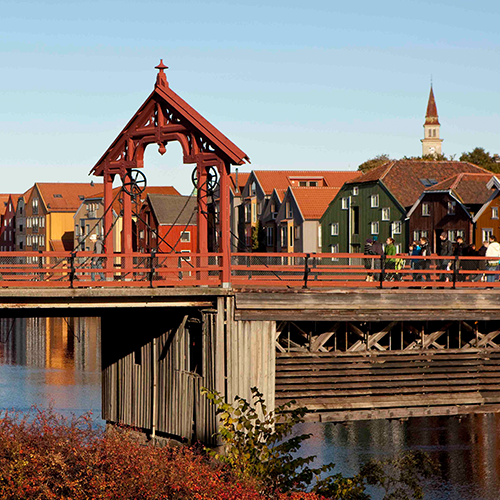 The Old Town Bridge, also known as “The Portal of Happiness", is one of Trondheim's most distinctive landmarks. The bridge was originally constructed in 1681, although the current one was rebuilt in 1861. Nidaros Cathedral is the northernmost medieval cathedral in the world. 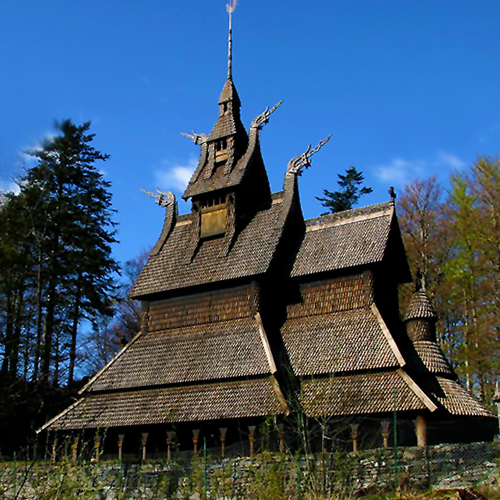 It was built over the burial site of Saint Olaf, the king of Norway in the 11th century. Saint Olaf became the patron saint of the nation. 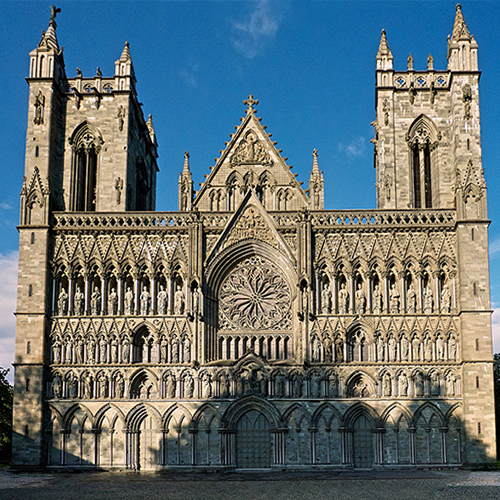 The Nidaros Cathedral is the traditional location for the consecration of the King of Norway. 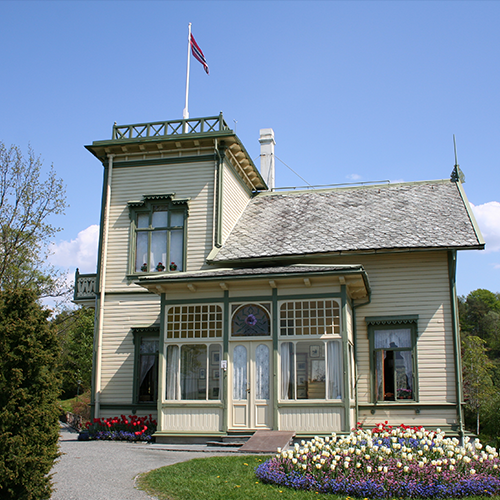 Troldhaugen is the home of the world famous composer Edvard Grieg. He composed many of his best-known works in the little garden hut. The old stave church at Fantoft, originally built in Fortun in Sogn in 1150 and moved to Fantoft in 1883, burnt down on 6 June 1992. Fantoft Stave Church has now been rebuilt exactly as it was before the fire.